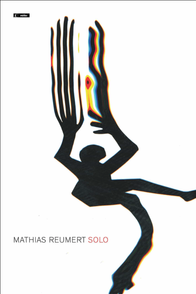 After having won 1st Prizes at three international competitions (Concours International de Vibraphone 2002; PASIC Solo Competition 2004; Gaudeamus Interpreters’ Competition 2007), Mathias Reumert made his debut on CD in Poul Ruders’ Percussion Concerto, Monodrama, conducted by Thomas Søndergård, a disc that received praise in a number of publications, including the New York Times and the Philadelphia Inquirer. In addition to Poul Ruders, Reumert has collaborated with a long list of acclaimed composers, e.g. 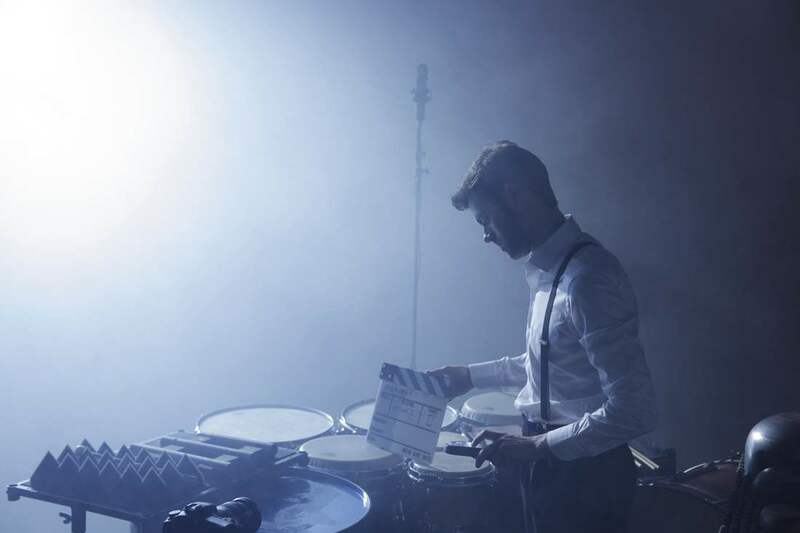 Jonathan Harvey, Roger Reynolds and Pierre Jodlowski and has often performed their major works for solo percussion. Ekkozone was formed in 2013 and quickly became a household name at Copenhagen Jazzhouse. The ensemble enjoys a special connection with the music of Steve Reich and has performed Music for 18 Musicians several times, e.g. at Northern Europe’s largest music event, Roskilde Festival. Ekkozone has several CDs out on Dacapo Records and will release a CD and LP featuring works by Steve Reich on the American label, Mode, in April 2018.